Uganda Community Based Association for Women and Children welfare (UCOBAC) in partnership with Friedrich Ebert Stiftung (FES) held an Urban Thinkers Campus (UTC) in Jinja district, Jinja Central Division to facilitate effective participation and engagement of grassroots communities and affected persons in the conversation on responsive urban land governance for an effective and transformative urbanization process. Over 100 urban dwellers were in attendance. The UTC participants including; researchers, professionals, civil society actors, academia, decision makers and grassroots men and women deliberated on The City They Need. Some of the results of the UTC were; (a) Sensitization of participants on existing legal frameworks and plans for land and housing sector and about Public Open Spaces; (b) Clarification of different stakeholder roles and responsibilities; (c) Strengthening of the working relationship and collaboration between the UTC organizers, local leadership and participants of the dialogue. 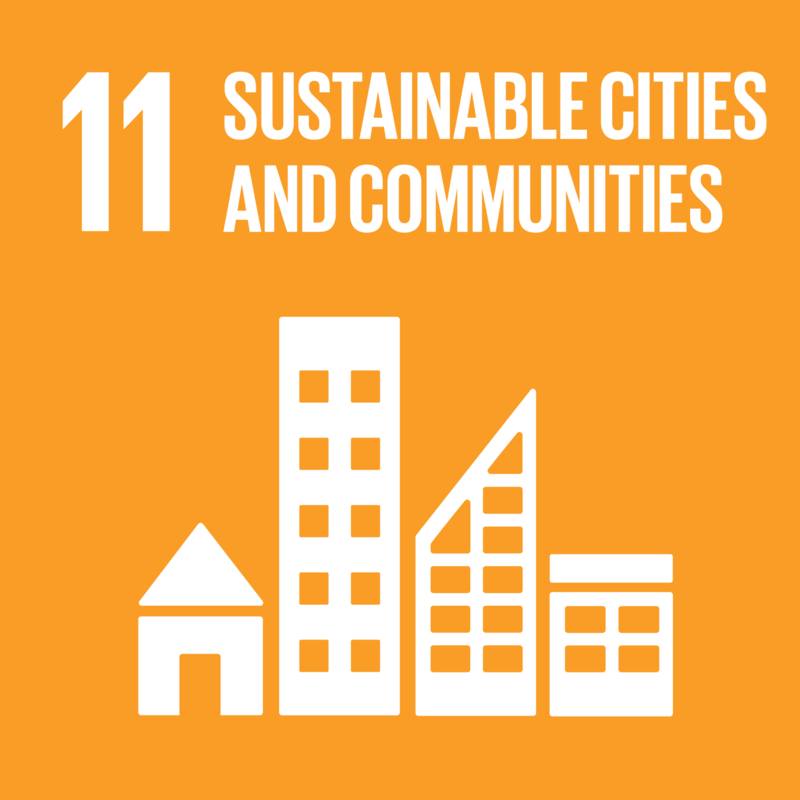 (d) Commitment from local leaders such as local council chairpersons and councilors to widely share information on the New Urban Agenda with their communities. This is aimed at stimulating community participation in the on-going urbanization processes. Corruption and greed; This is manifested in the way leaders are selling off public land and land meant for public open spaces; there is a problem of land grabbing by leaders and business men in the name of “investors”; mismanagement of housing schemes meant to provide low cost housing especially to the urban poor. The most corrupt leaders repeatedly reported include members of the District Land Board, Area Land Committees and Local Council chairpersons. Limited access to information on land and housing policies, laws and strategies is contributing to poor decision making. Population pressure caused by high levels of rural-urban migration, high fertility rates, increasing numbers of street children and tourism. Failure of mandated authorities to implement urban planning guidelines has led to growth of unplanned informal settlements and industries leading to congestion in some areas of the division. Eviction threats. These are mostly experienced by the poor. Conflicts over ownership of custodian board houses. Conflicts arising from poor land allocation especially in cases of overlapping land boundaries. Inconsistent monitoring of performance of the District Land and Board leading to poor service delivery and abuse of office. High cost of attaining land documentation. This is particularly hiked by the middle men some of which are con-men. High interest rates by financial institutions which impedes acquisition of loans or payment of loans in order to process land titles. Government leaders including local council leaders, district leaders and area land committee pledged to actively engage in sensitization of the local populace on existing land and housing legal frameworks to help communities learn and realize their rights. Leaders have not been taking their roles seriously. Inclusive and integrated planning to meet urban dwellers and users’ needs for sustainable urban development. It was agreed that all stakeholders irrespective of status should be brought on board. Emphasis was made to include persons with disability and women. Promotion of the adoption of condominium approach to land and housing development with consideration of special needs interests. This will be implemented through public-private-partnerships.